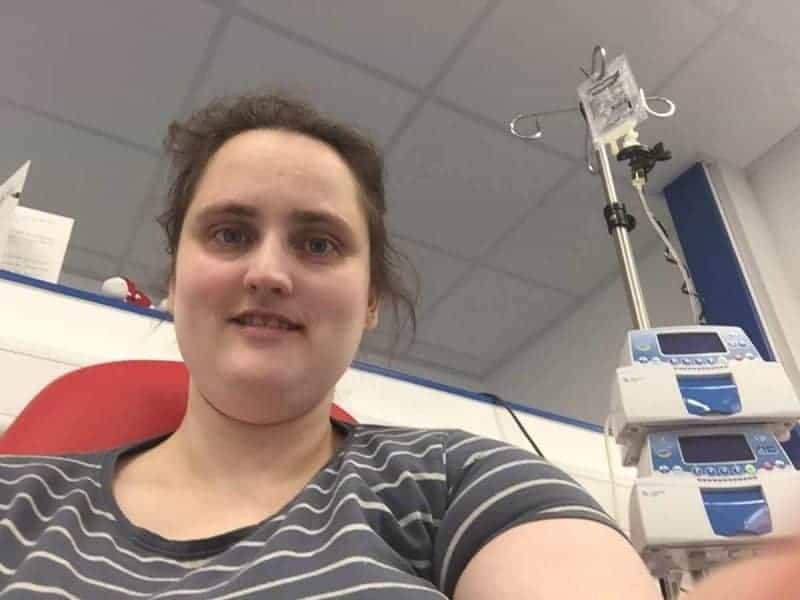 Yesterday I went for my very first Iron Infusion at the Royal Albert Edward Infirmary. I was a little nervous before my procedure because I did not know what to expect. 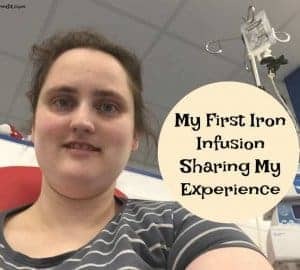 Today I’m going to share what happened in the hopes this helps someone else waiting for their first Iron Infusion. I’ll begin by saying there are many reasons for an Iron Infusion. Some people suffer from Anemia and are unable to absorb Iron tablets, others cannot tolerate oral medication. Some elderly may need an infusion before an operation and often pregnant women may need an infusion during pregnancy. So I had been waiting about six months to see a Haematologist specialist. Once I saw my new doctor he arranged for me to have a much needed Iron Infusion. 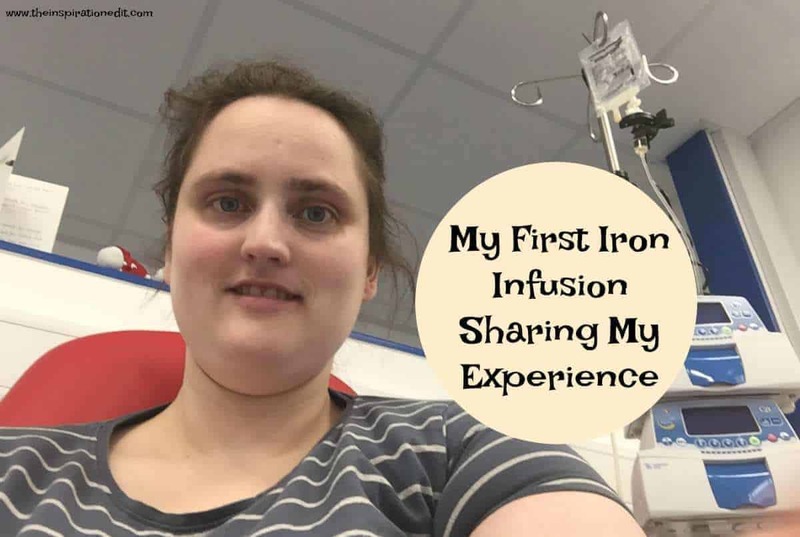 Within two weeks I received a call over the phone to arrange my first Iron Infusion. So I went to the Royal Albert Infirmary to the PIU unit which is short for planned investigations unit. I was given a chair to sit on and once my notes had been organised and medicine ordered from the pharmacy I was cannulated in my hand. My blood pressure was taken at the start and I was asked a load of questions. 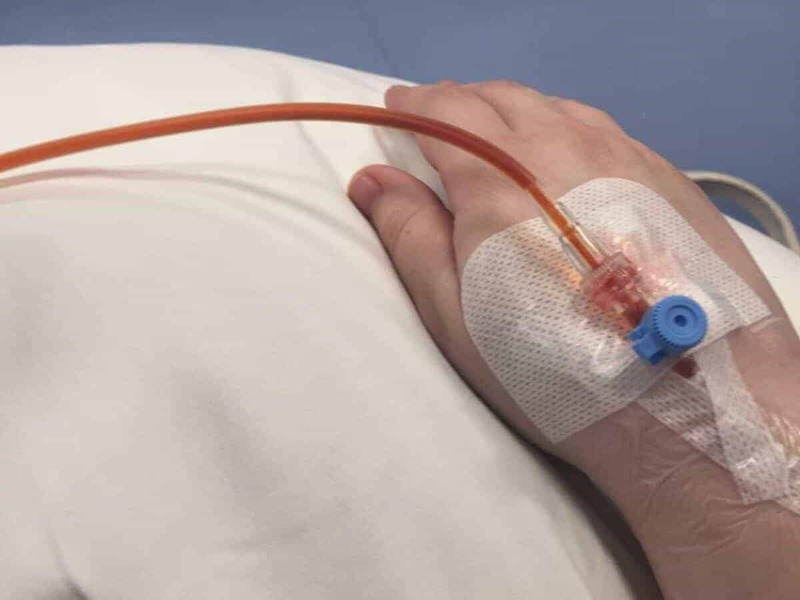 The Iron solution was combined into a saline drip and then connected up to my cannula. It took 15 minutes to infuse into my veins and once completed my blood pressure was taken again. 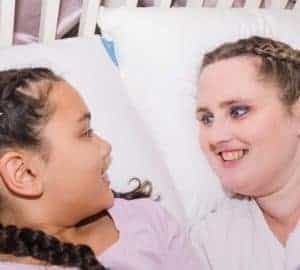 When you have an Iron infusion it is possible to feel sick or dizzy or have a dangerous reaction so you need to be monitored carefully during this phase. 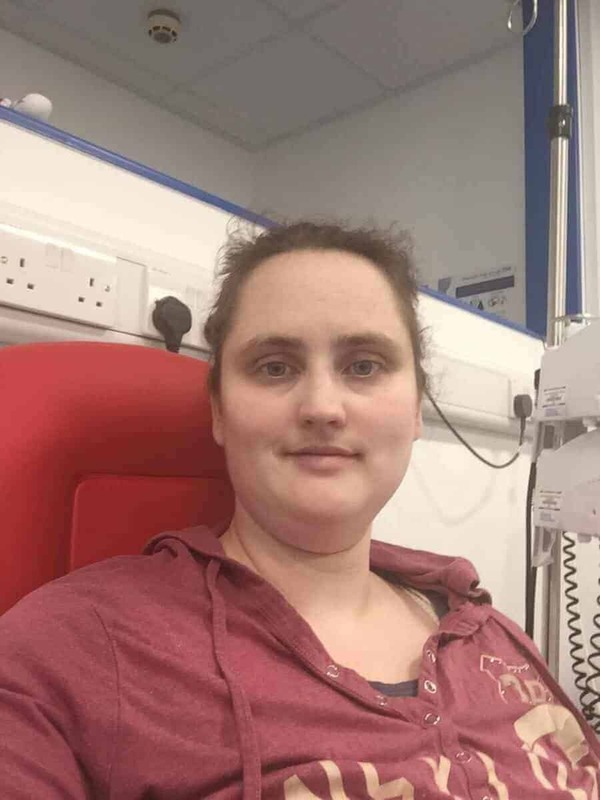 Once the infusion ended I remained in my chair for an hour having my observations, blood pressure and temperature checked every 15 minutes. My blood pressure dropped from 148/70 down to 108/70 after the infusion. This for me is due to the added stress on the body. I have Adrenal Insufficiency and different stresses use different amounts of cortisol an essential hormone. Whenever I am unwell with a fever or infection or am undergoing added stress I double up my meds. I was not sure how much extra medication to take via my pump during the procedure but I doubled up for the day and gave myself an extra 5mg of Solu cortef before my procedure. Within half an hour of my procedure my blood pressure had gone back up to 128/90 and improved with every fifteen minutes. 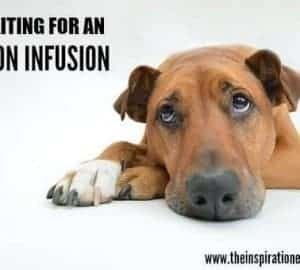 If your having an Iron infusion and don’t have adrenal insufficiency then you won’t have to worry about the stress on the body because your body will naturally make whatever hormones you need to cope with the procedure. For me however my adrenals don’t produce cortisol so I had to give myself extra hormones myself. After an hour I was feeling okay and ready to go home. It was time to go and pick up my daughter from school. My observations were taken for the final time, the cannula removed and I was given an appointment to return again in two weeks. I will be having the procedure a second time. I do not have anaemia but I don’t saturate Iron well and as a result my levels have been low for around 18 months without improvement. I have had pale skin, a horrid metal taste in my mouth and feelings of exhaustion for a long time. I also have ridges on my nails and have been catching viruses non stop and have cuts around my mouth which won’t heal. These are all typical symptoms of low Iron. the worst has been the exhaustion and inability to do much physically. I’ve needed to sleep a lot and simply have no energy. I was told my Iron infusion should begin to work within 3 to 4 weeks and I will start to feel more energy. I’m hoping in July I will feel much better and that my cuts will start to heal and I will be able to do more physically. I will have a blood test after 4 weeks and again in 12 weeks to monitor improvements and so long as all goes okay, I will then have repeat infusions every six months. I am hoping I can get this managed and this condition can be controlled. It took a long time to be seen and treated but I could not afford private treatment so I had to wait and be patient. 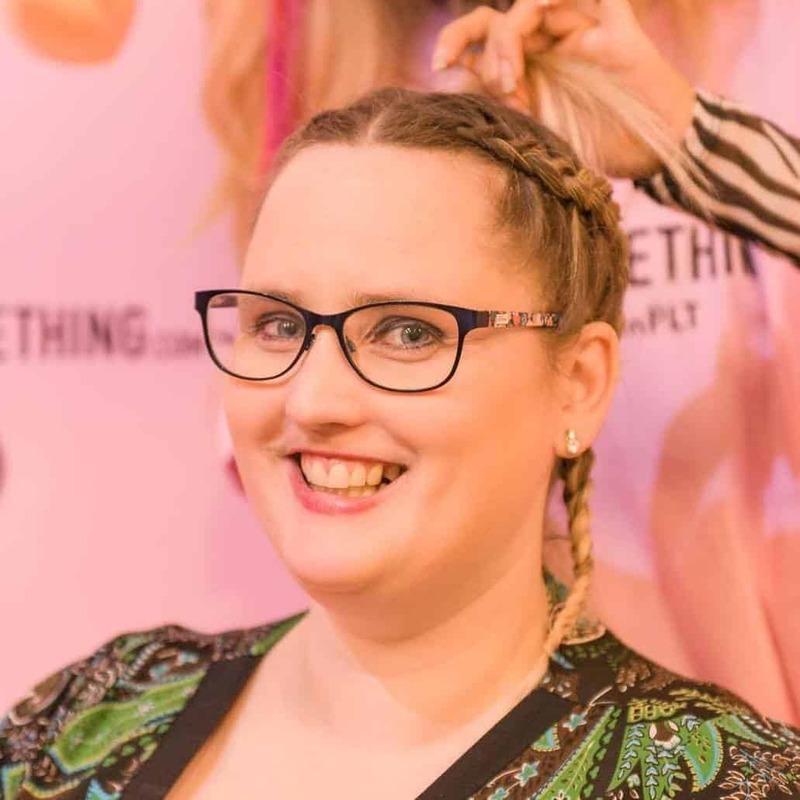 Now I have been treated and have a consultant we should be able to get my Iron levels normal and in range and I am excited about this after being so ill. I hope this helps someone else preparing for an iron infusion. My doctor said there is a chance the infusion may not work but if we don’t give it a try we will never know. thanks Kim. It is interesting. Thank you for the detailed explanation. I usually have low iron levels but never quite low enough to be required a procedure like this one – just a lifestyle adjustments really. your welcome. I figured it would have been nice for me to read about it before my turn so if i can share it will help others. I really hope you start feeling better soon! It’s interesting to hear about the effects of Iron. My husband has almost the “opposite” to what you have… high iron. So he has to go and get quite a substantial amount of blood taken every few weeks to reduce the amount of iron in his blood – his symptoms of tiredness are similar too. It is amazing how something just out of balance one way or the other can have such a big impact. It is amazing. 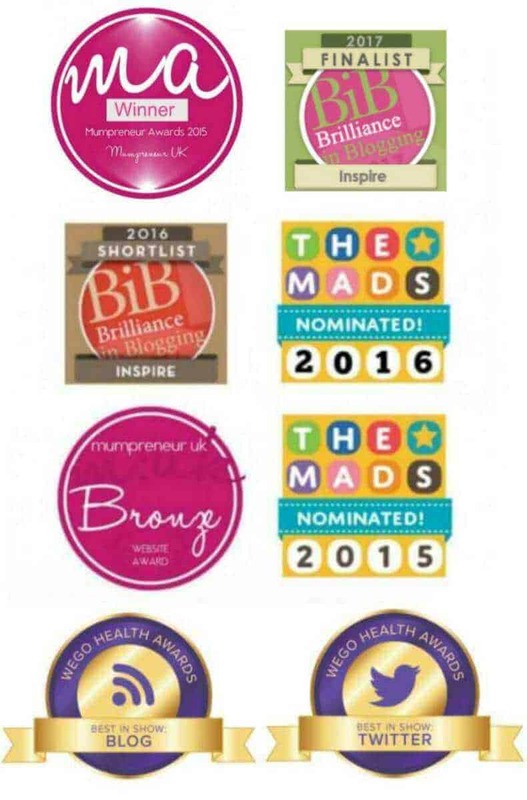 The slightest under or over range of vitamins and minerals and hormones can really make someone unwell. I hope everything goes well after this and that your health will continue to improve in the coming months! I’m glad that it was a successful infusion! thanks Carol. I’m glad it went well too! Thanks Ana. i’m glad it helped you. Hopefully you will start feeling better soon. I didn’t know that exhaustion could be a result of low iron in your body. I am suffering from this but I always put it on working too much. I hope you are well now. I have never heard of this condition before, but being a hypochondriac I think that I might have something similar because I am pale as well and I feel tired all the time!!! I really hope you start feeling better soon and I hope that everything goes well after this…. I hope that really works for you as well. You are so brave. I really do hope that this helps you sooner rather than later as July feels like a long way away. 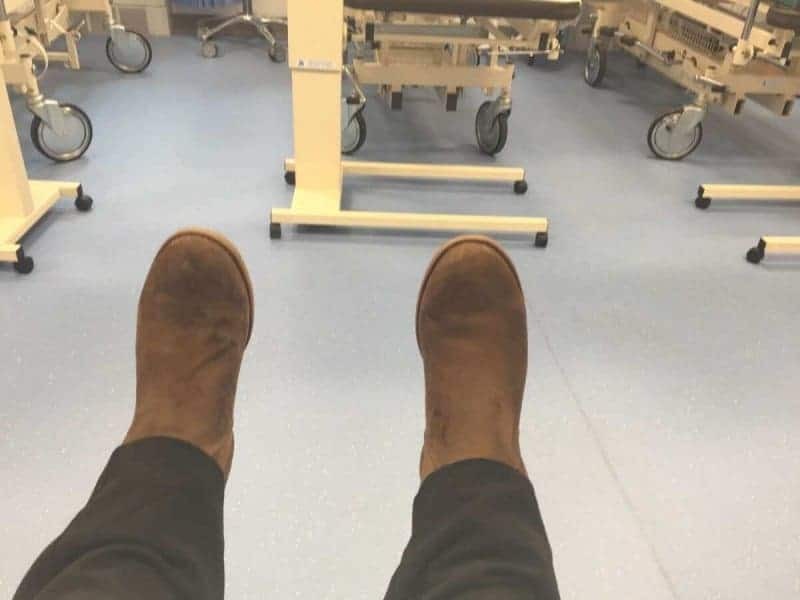 You really are brave I’d be terrified, i hate hospitals. I hope this really works for you thanks for sharing your experience. What a classic photographic medical blog!! Never seen such things. But, I wish you’ll soon feel much better. Quite interesting to know about iron its effects. It is quite amazing to see that you have shared your complete feelings..how can someone do that while in hospital. I cannot. This is the first time I’ve heard of the iron infusion. 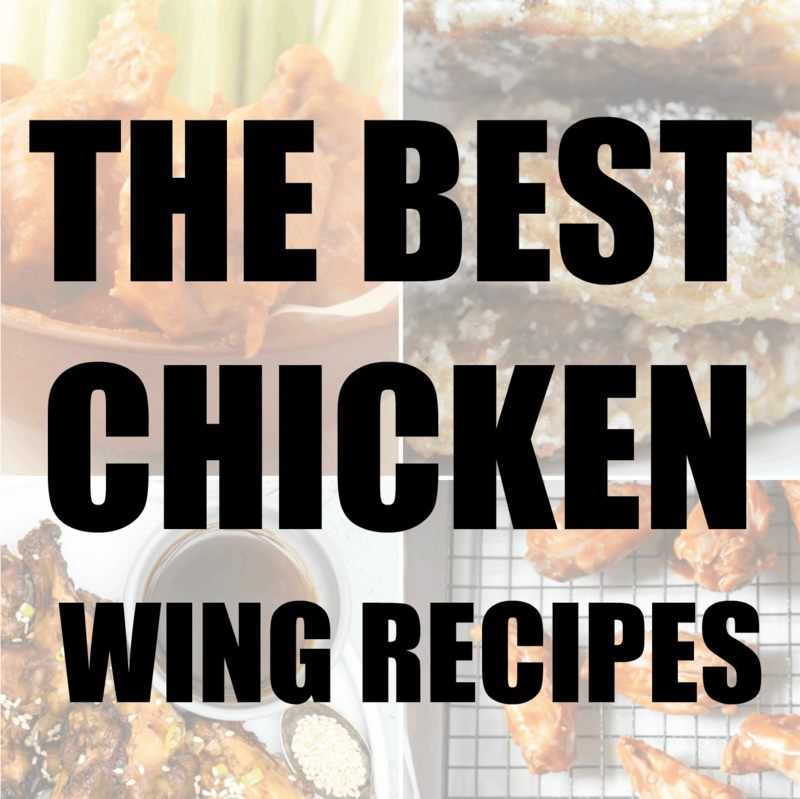 It is very intersting and helpful at the same time. I hope it works out for you and that you feel better after your second infusion. Wow, I never knew such a procedure existed. 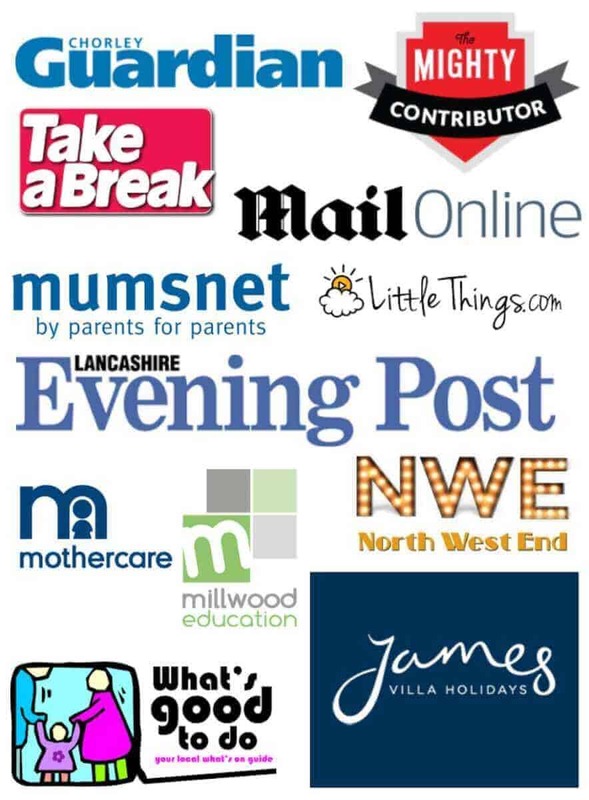 Hopefully it helps and I hope you write a blog follow-up in July to let us know the results! Yes i am totally going to write a follow up on this. I do hope you continue to feel better. It can be rough managing a household and taking care of a health condition. Sending hugs your way!